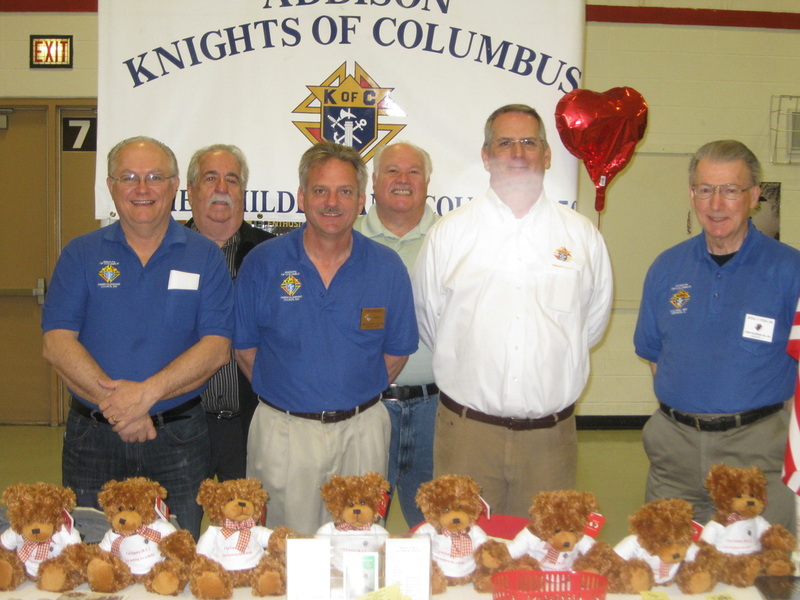 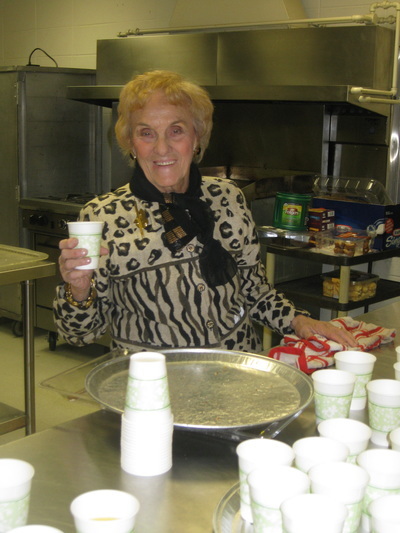 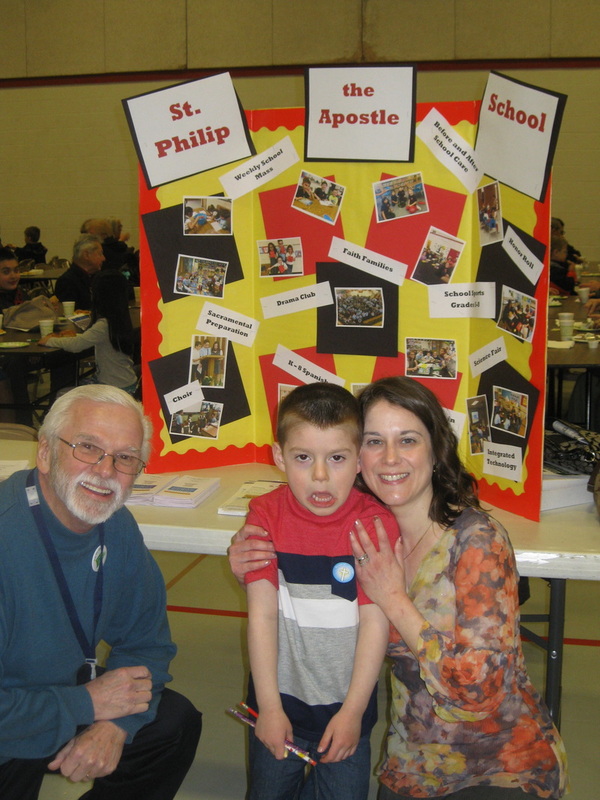 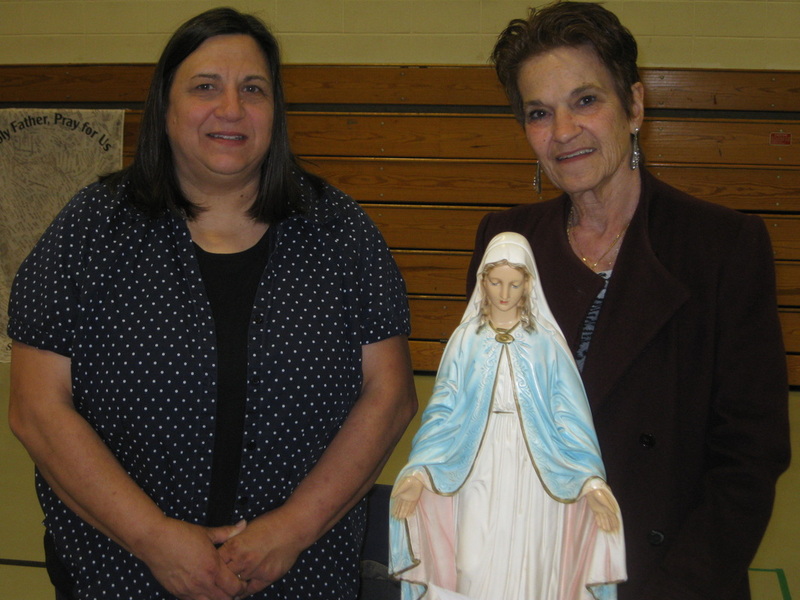 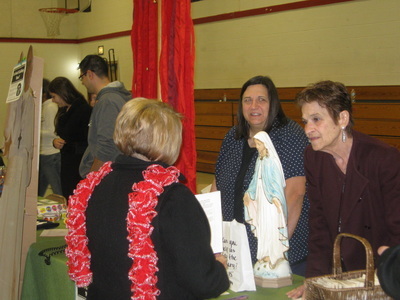 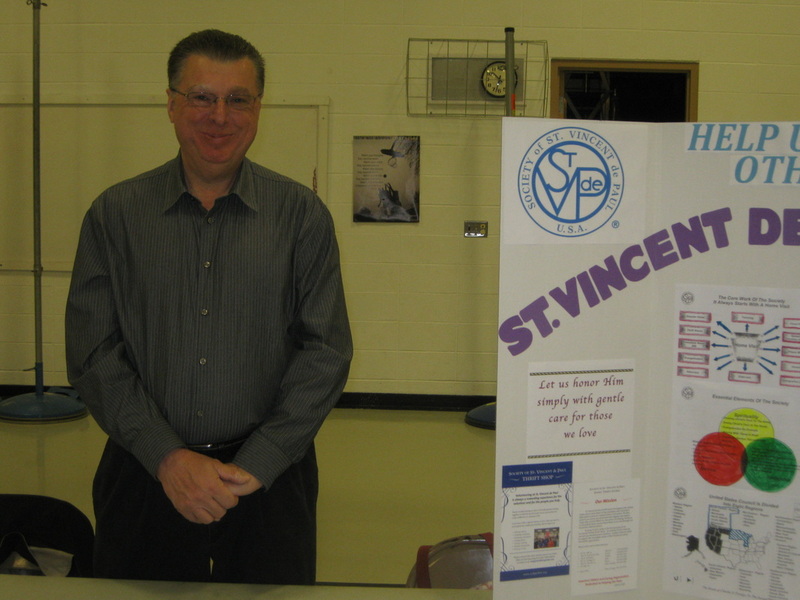 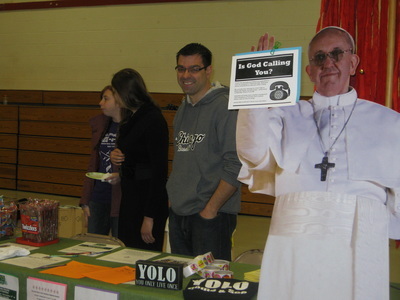 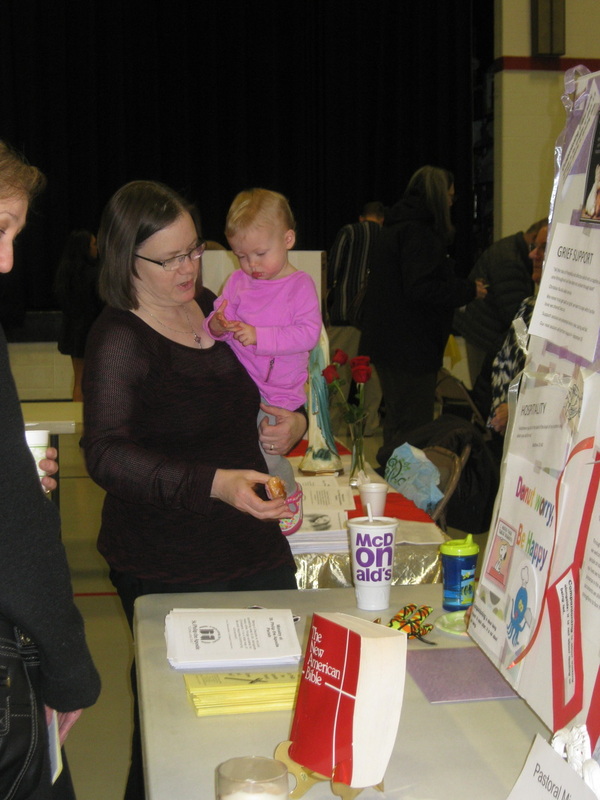 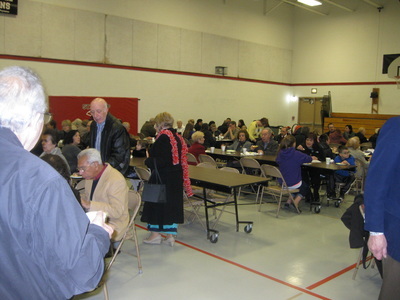 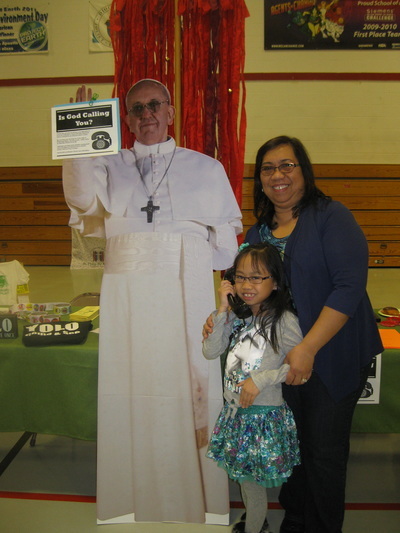 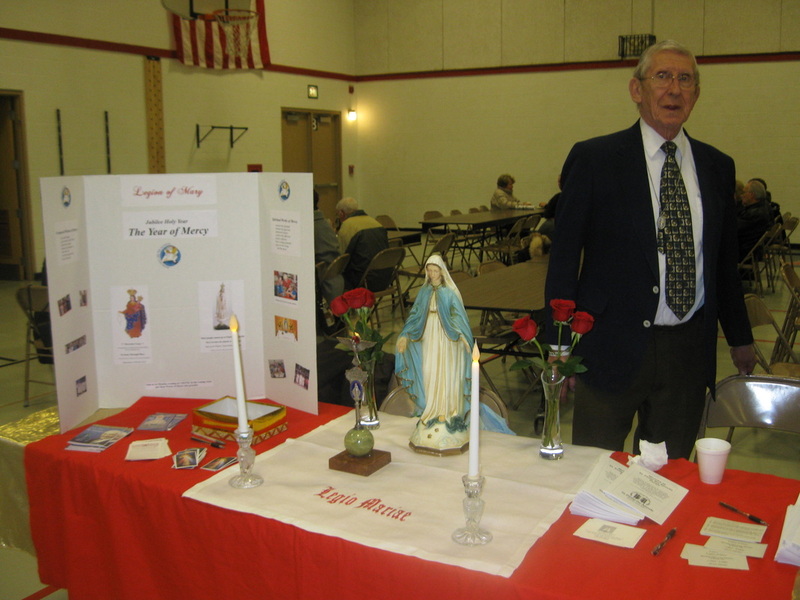 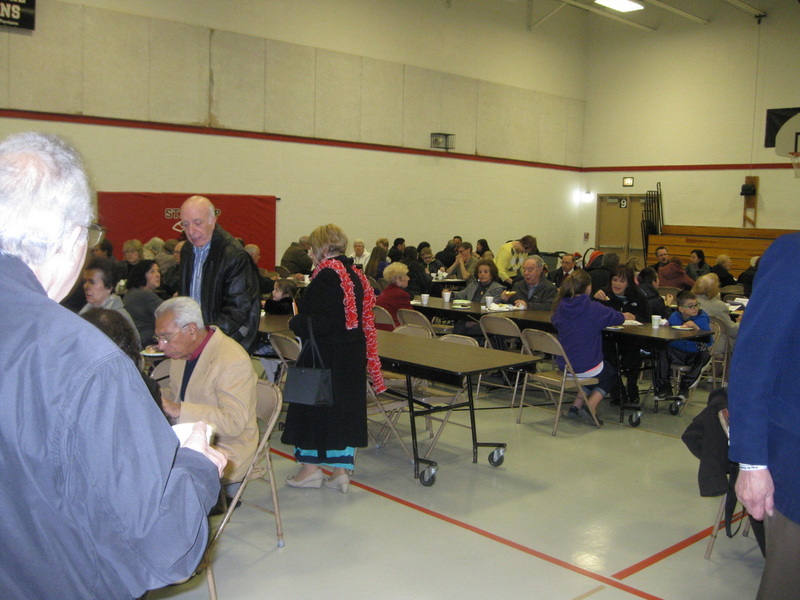 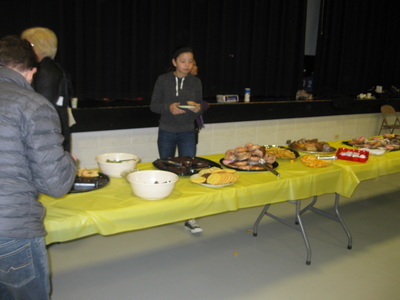 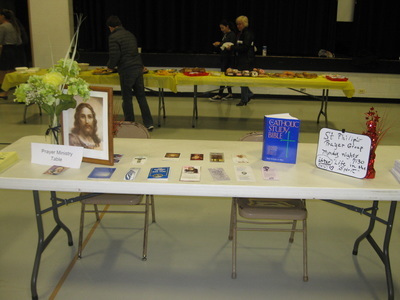 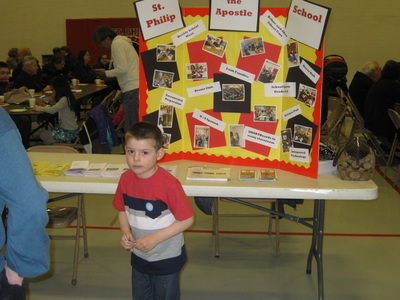 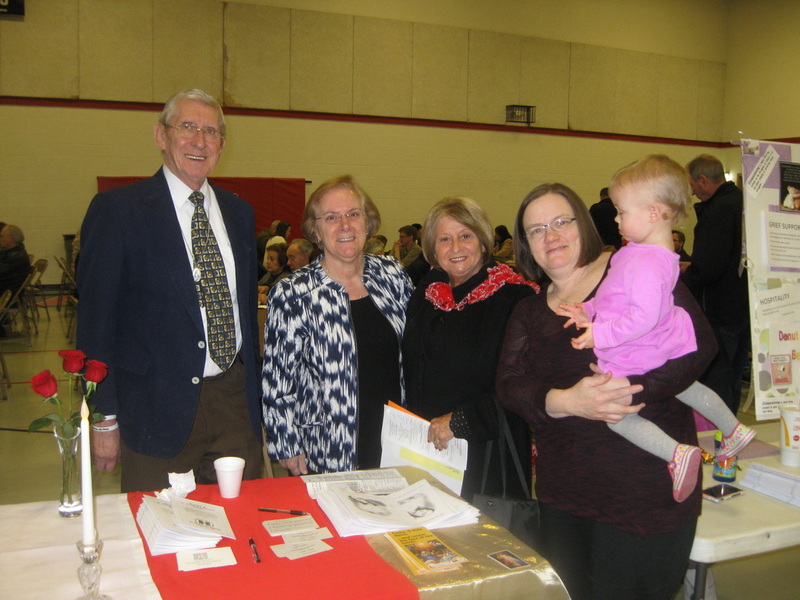 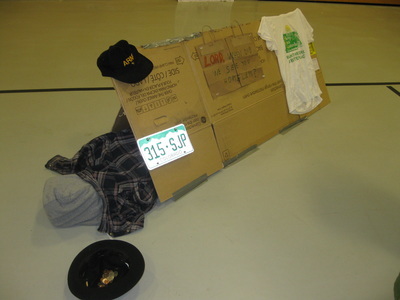 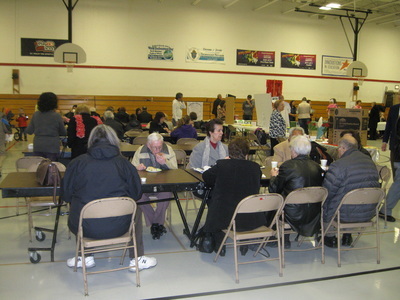 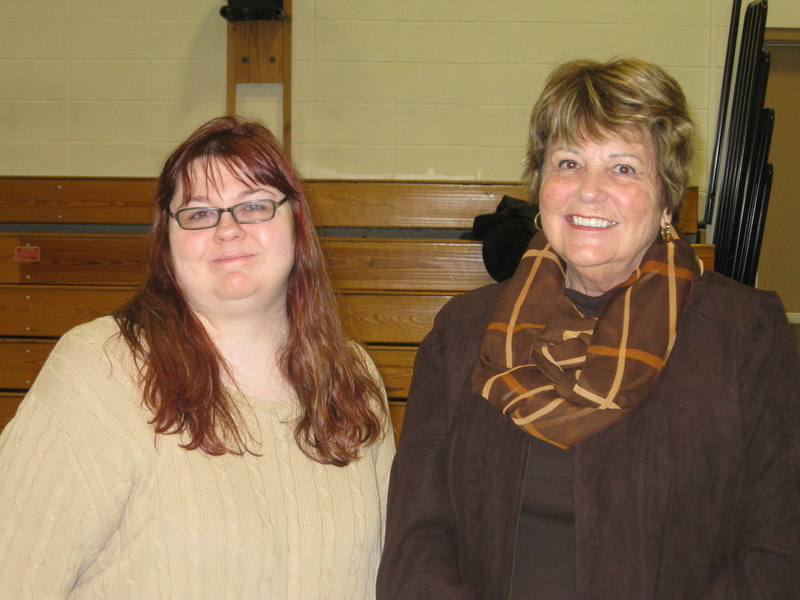 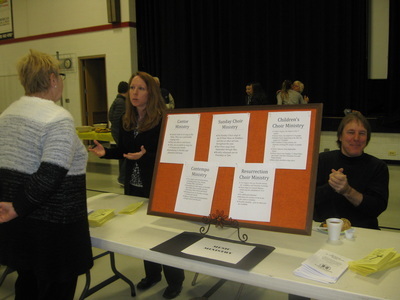 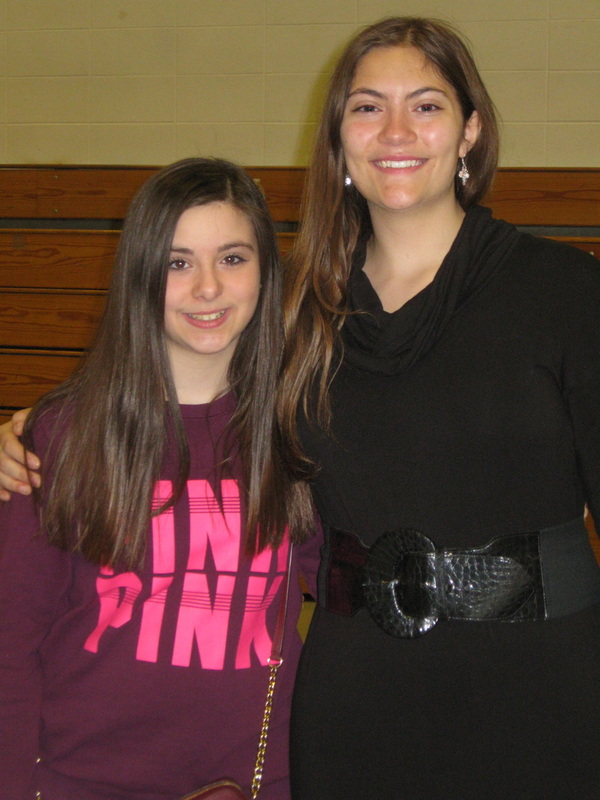 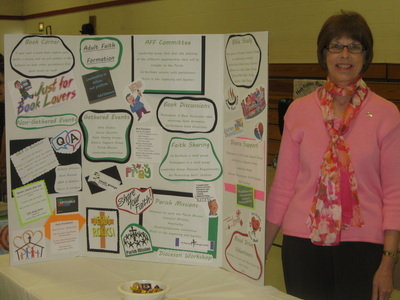 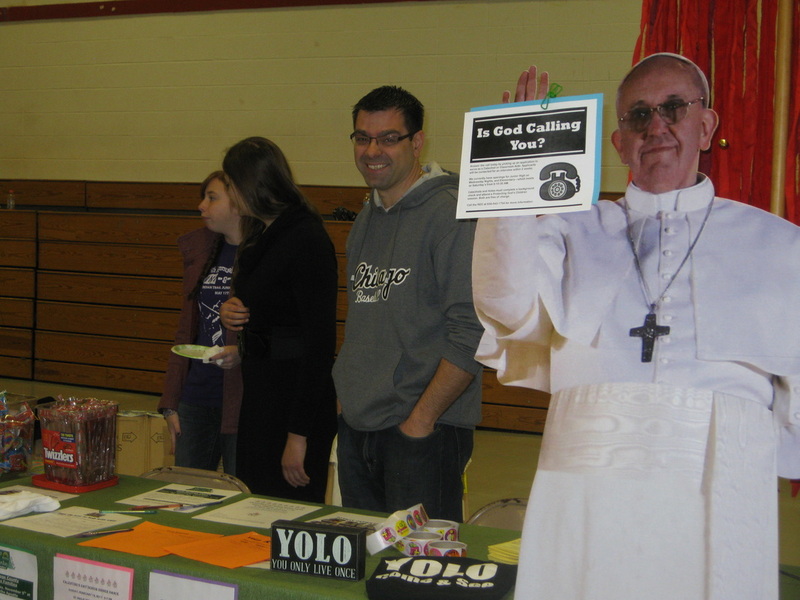 St. Philip the Apostle Parish held a Ministry Fair on the weekend of April 9 & 10 in the parish gym. 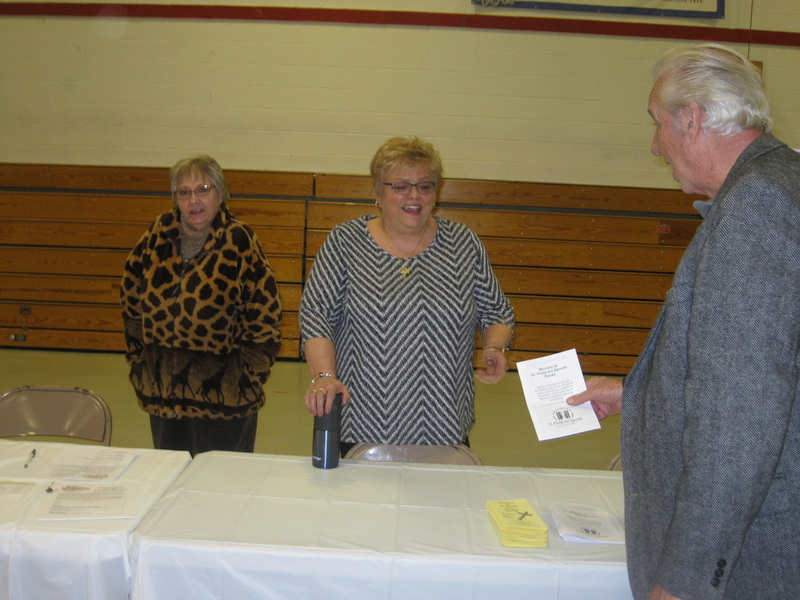 Representatives from numerous organizations and ministries were available after all of the weekend Masses to meet and greet parishioners and provide information about their groups. If you missed the Ministry Fair, please fill out the Parish Ministry Interest Form﻿ from this website and a ministry representative will contact you. 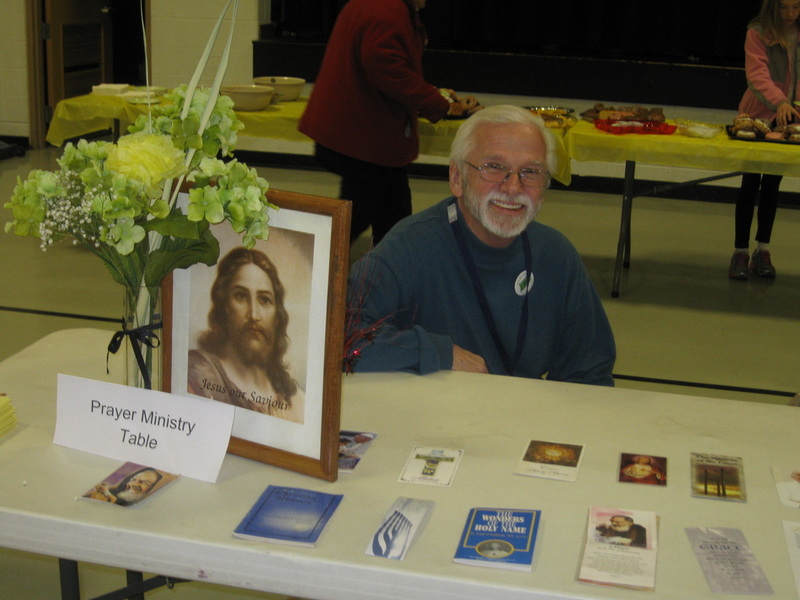 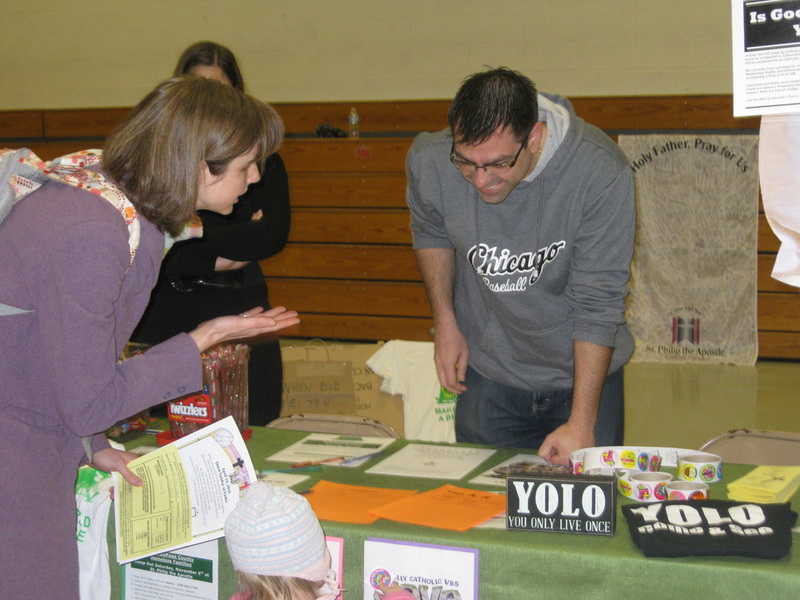 Below are photos from the Ministry Fair on April 9/10.